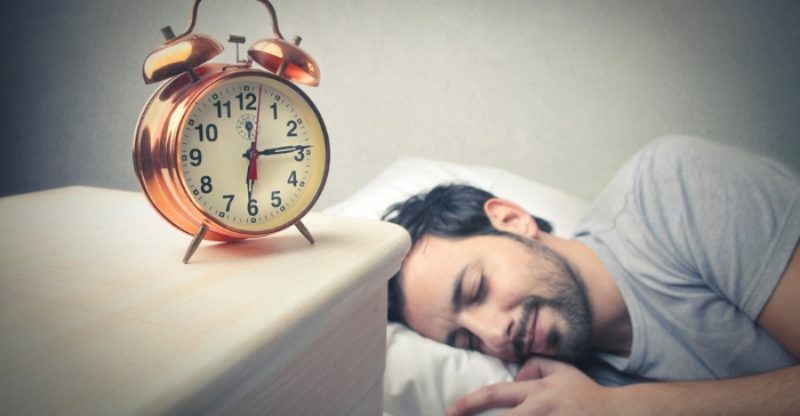 One of the most critically overlooked aspects of our lives are our sleeping habits, the National Sleep Foundation says that we should get between seven and nine hours of sleep per night yet most of us barely get six. This is particularly true for professionals, who in an effort to balance work and social life, almost always compromise on their sleep hours to get the time needed to juggle both facets. The benefits of a good night’s rest cannot be overstated; it makes you more alert, productive, healthier, and happier, thus contributing to an overall positive life experience. This is the reason why Uber, Google, and Ben & Jerry’s have high-tech ‘nap pods’ installed in their premises to enable their staff to catch up on lost sleep. If billion-dollar companies can place such a high value on sleep, so should you. Good Sleeping Habits Can be Learned! 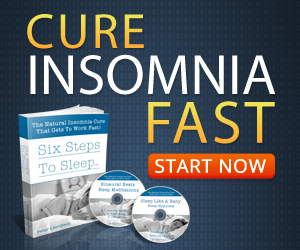 This article will discuss the proper sleeping habits that are utilized by pros. 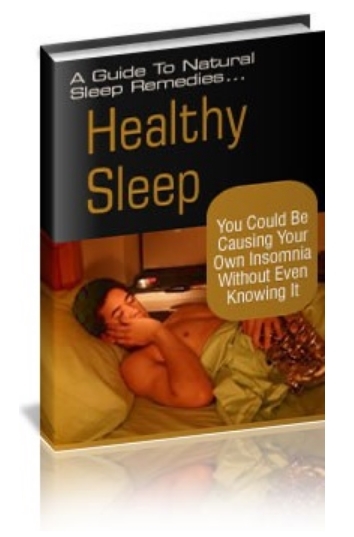 Read this article to learn proper sleep hygiene and become a sleep pro. In a bid to get the most out of their day, a lot of professionals will bring their work home, and right into bed. This has a negative effect on your sleeping patterns. Your laptop or phone screen emits a blue light that messes up your melatonin production – the hormone that makes you drowsy – thus keeping you alert when you should be winding down. Moreover, technology stimulates our brain, yet you need to be in a relaxed state to get sleep. The takeaway is to keep work and electronics out of the bedroom. Almost every professional loves coffee. Look around at any meeting and you will certainly spot more than a handful sipping away, and with good reason; it helps most people just make it through the day. In moderation, coffee is not bad for you. It boosts alertness, enhances memory, and even helps in detoxifying the liver. However, caffeine stays in the system for a long time and might have an effect several hours later when you are trying to sleep. 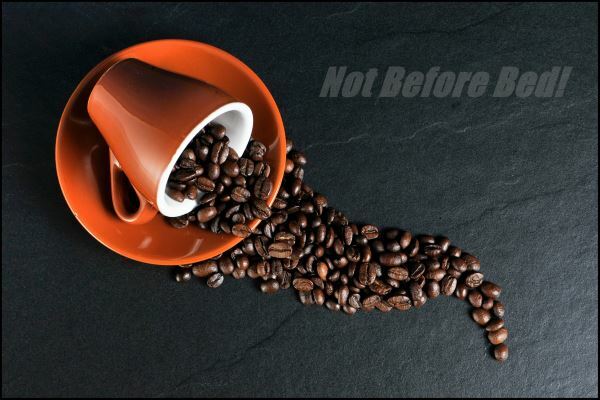 And because you are likely not going to get enough rest that night, you will have to double-up on your caffeine intake the next day to counter the grogginess. This cycle repeats itself until you cannot make it through a day without coffee. The takeaway: do not sip on the black stuff after midday. 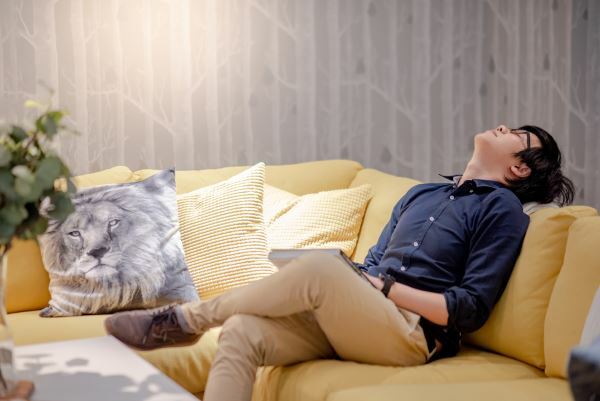 For these reasons, there are some habits that sleep pros have adopted to help them get quality sleep, which you should adopt too. Let us look at the five habits that encourage good sleep hygiene. Our bodies love routine and work best under one. Therefore, going to bed at 10 PM on one night then 2 AM on the next is not going to cut it, as it is very confusing to your system. Routine, especially when it comes to sleep, is vital as it helps your body differentiate when it should be working and when it should be resting. Thus, getting adequate sleep has some science behind it, as you have to program your body to relax and sleep at a particular time and wake up at a certain time. Sleep pros know this and that is why they have no use for alarm clocks. Like we stated earlier, anything that stimulates your brain at night is bad for you. Therefore, nighttime coffee, electronic gadgets, tobacco, alcohol, soda, and chocolates must be avoided at night as they might signal your body that you are not ready for sleep yet. Exercise has its benefits etched everywhere, and sleep is not an exception. Studies have revealed that a lot of sedentary people who suffered from acute insomnia began getting more and better sleep once they started an exercise regime. The reasons as to why exercise is effective at helping you get sleep are many. For starters, exercise makes you tired, and thus, your body needs to rest so that it can recover. Moreover, exercise relieves tension while increasing the production of endorphins (feel-good hormones). Nevertheless, it does not mean that you should exercise right before bed as you will be telling your body that you are ready for action. Rather, do it in the afternoon or evening. It does not have to be a full-blown workout either, a brisk 30-minute-walk should be good for that purpose. Naps are only good for people with no sleeping difficulties, and just need a bit of rest in between their day. However, if you are suffering from sleep deprivation, a nap is not good for you as it will prevent you from getting a full night’s rest. Try and save up all your sleep for the final showdown at night. What is the use of a good dinner if you do not eat to your fill? 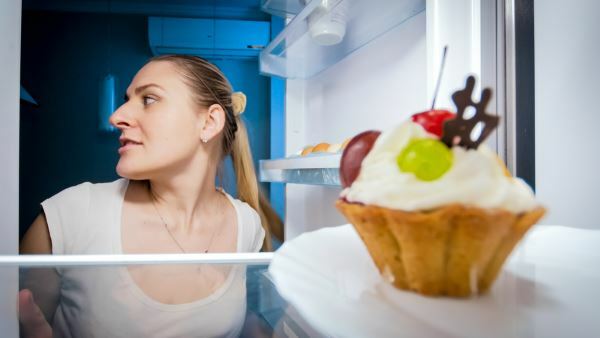 Nonetheless, as much as we love it, getting more than our share of calories, especially at night will ruin your sleep. Too much food in your belly makes it difficult to sleep as your body is actively trying to digest everything, thus your metabolism is kicking on high gear. Therefore, eat moderately at night. Bedtime is not just for children. The human body loves sleep. This is when it repairs and rejuvenates you in preparation for the next day. Not only does your body repair your physical tissue, it also does a ‘system reset’ on your brain by consolidating your memories and strengthening your neurological connections to ensure that you are bright, alert, and ready for work the next morning. 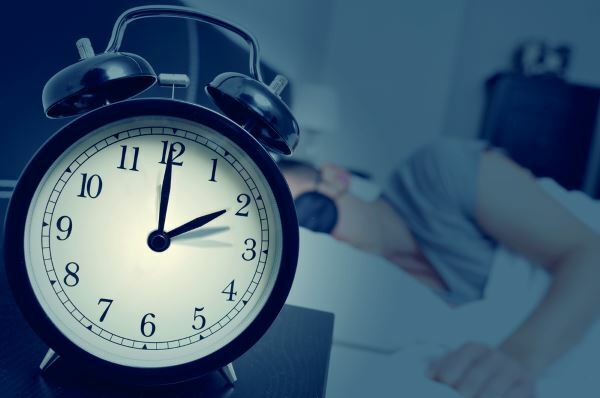 With the number of people being diagnosed with sleeping disorders on the rise, it is imperative that we check whether our habits are the source of the problems. People who report having quality sleep each night also tend to exhibit the above habits, and it does make sense from a science perspective. Therefore, to become a sleep pro and live a better life, ditch your bad sleeping behaviors and adopt good sleep hygiene. Not every sleep pro solution will work for everyone. The key is to find what works for you. Make lifestyle changes, keep records of your sleep quality, and seek out help from your doctor if signs and symptoms worsen.